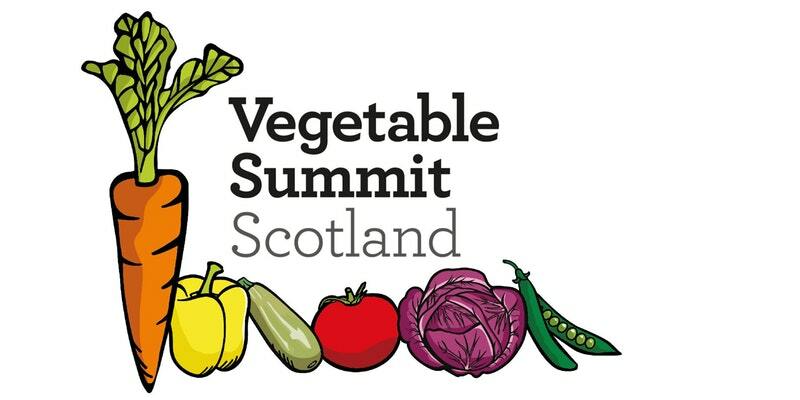 Mediated by one of Scotland’s best-known journalists, Stephen Jardine, the day covered veg from all angles. Panelists discussed the urgent need to make veg accessible to all, the formidable opportunities increased veg consumption offers to our horticulture and food businesses, and the huge potential of using creative forces for good. Hosted by Nourish Scotland the brief was simple – We need to make it easy for everyone to eat their 3.5 recommended portions of veg every day. On that note – here’s a simply salad to make at home. on a plate as well as on the field. 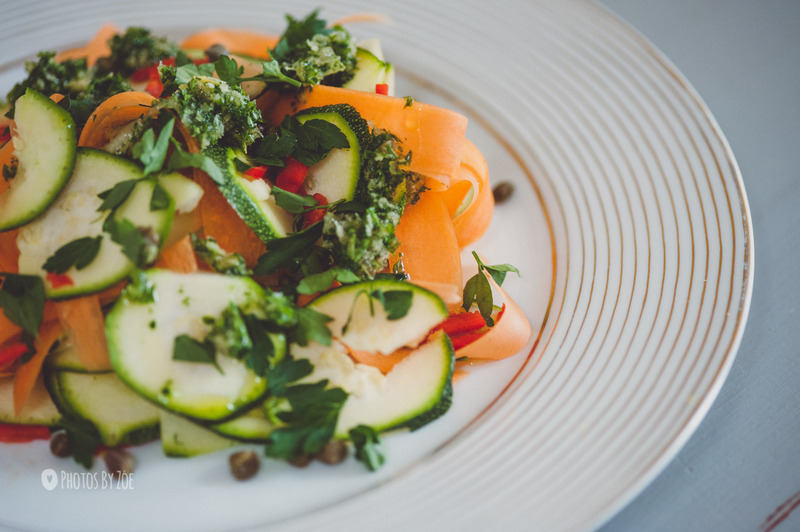 Put the carrot, courgettes and parsley leaves in a bowl and scatter with the chilli. taste with salt and add the capers, then serve.